The long-time Northbrook Drug at Northbrook Mall recently became a Thrifty White Pharmacy, the Minnesota retailer’s third location in Bismarck-Mandan. Northbrook Drug had been a staple at the neighborhood shopping center since the 1970s. 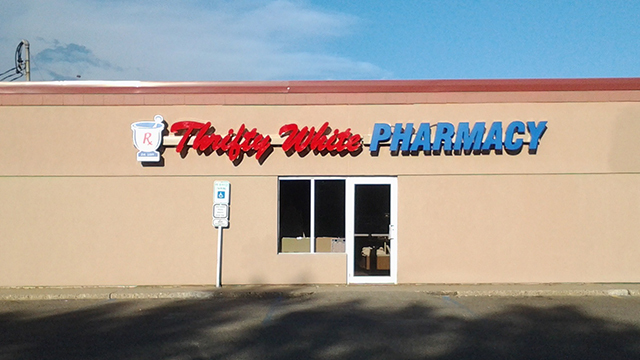 Thrifty White recently relocated its Mandan location.